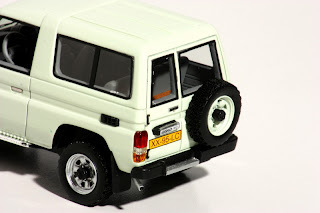 The Toyota Land Cruiser (Japanese: トヨタ ランドクルーザー Toyota Rando-kurūzā?) 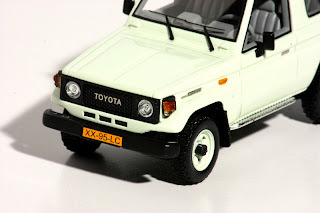 is a series of four-wheel drive vehicles produced by the Japanese car maker Toyota. 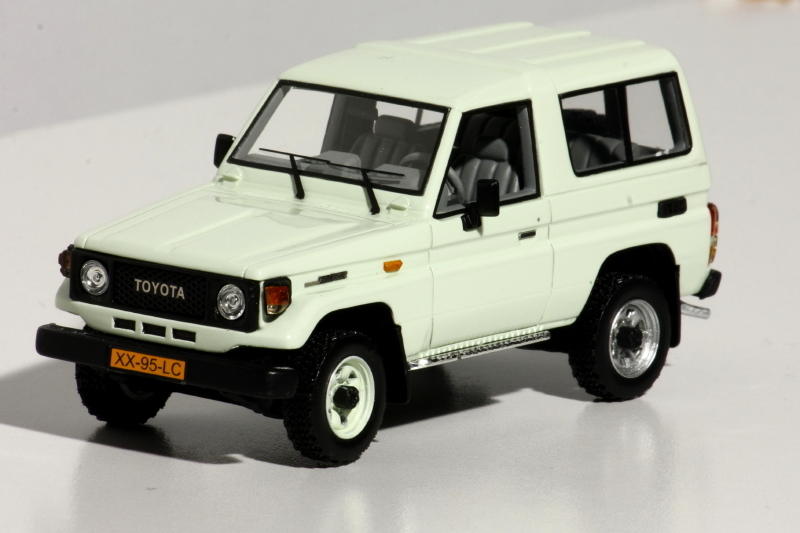 The Land Cruiser series is the longest running series in Toyota history. Production of the first generation Land Cruiser began in 1951 (90 units) as Toyota's version of a Jeep-like vehicle. 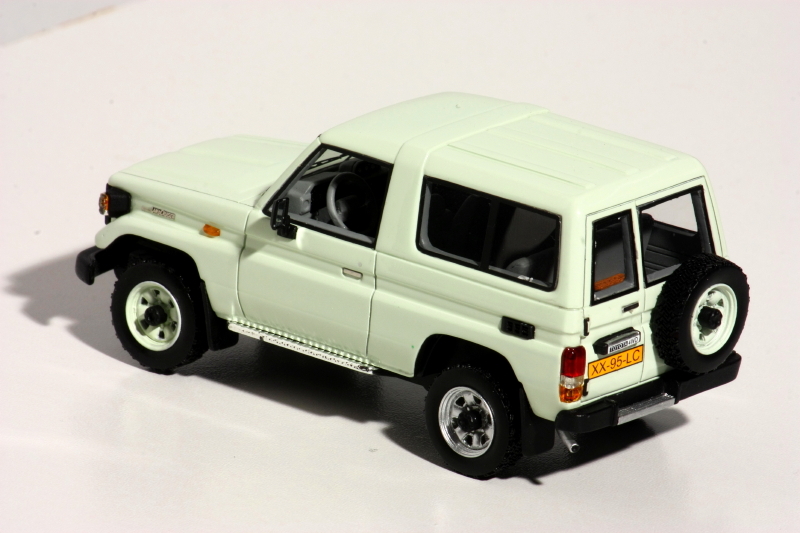 The Land Cruiser has been produced in convertible, hardtop, station wagon, and utility truck versions. The Land Cruiser's reliability and longevity has led to huge popularity, especially in South Sudan and Australia where it is the best-selling body-on-frame, four-wheel drive vehicle. 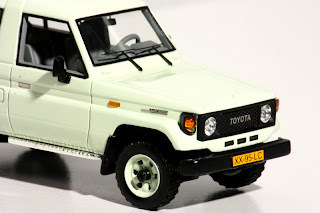 Toyota also extensively tests the Land Cruiser in the Australian outback — considered to be one of the toughest operating environments in both temperature and terrain. 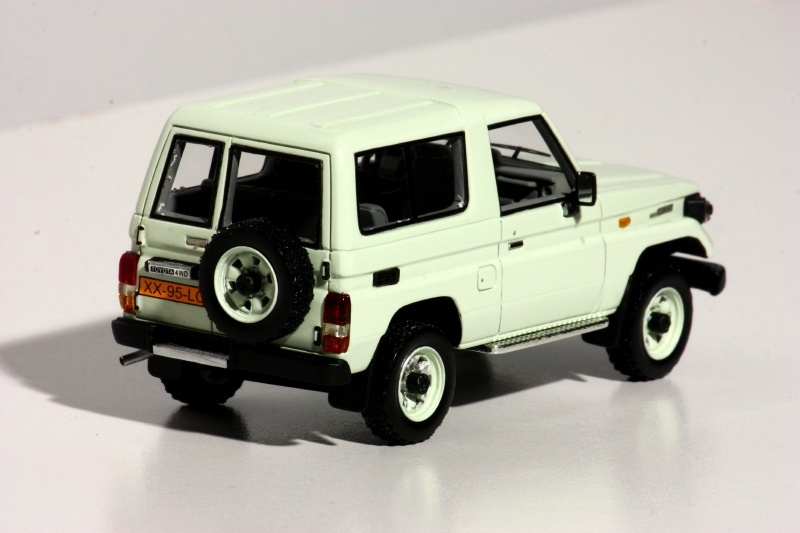 Main rivals include the Range Rover, Land Rover Discovery, Jeep Wrangler, Mitsubishi Pajero, Nissan Patrol. 70 Series was introduced as a soft-top, hard-top, FRP top, utility, cab-chassis, and Troop Carrier (inward facing rear seats).The petrol engine was replaced with a 4.0 L 3F engine. The 70 Light had a four-wheel coil spring solid-axle suspension for better ride quality. 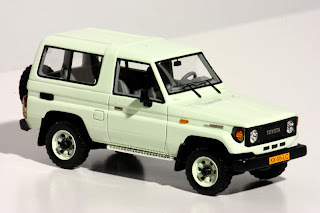 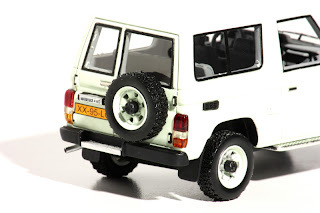 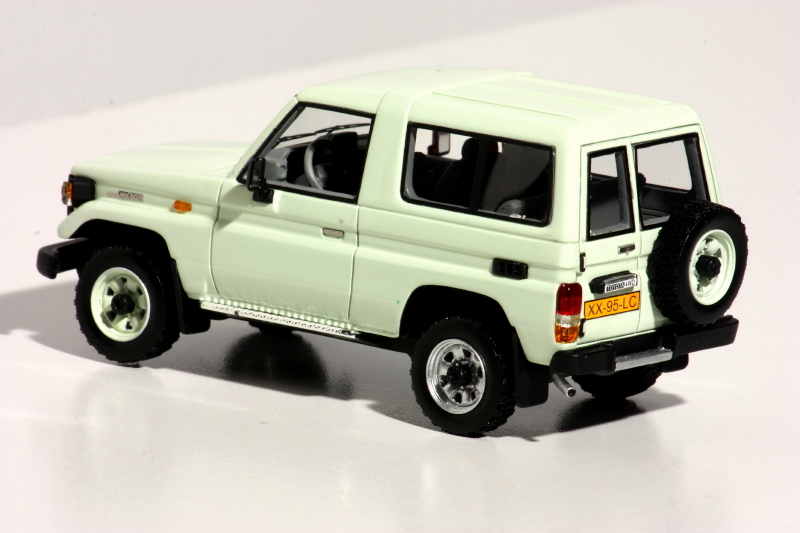 This lighter duty version of the Land Cruiser had the 22R 2.4 L gasoline engine, 2L and 2L-T (turbo) 2.4 L diesel engines commonly found in the Toyota Hilux. The 70 Light was sold in some markets as the Bundera or the Landcruiser II, later called 70 Prado. 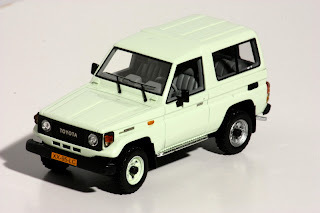 The 70 Prado eventually became popular and evolved into the 90. An automatic transmission (A440F) was introduced making it the first four-wheel drive Japanese vehicle with an automatic transmission.